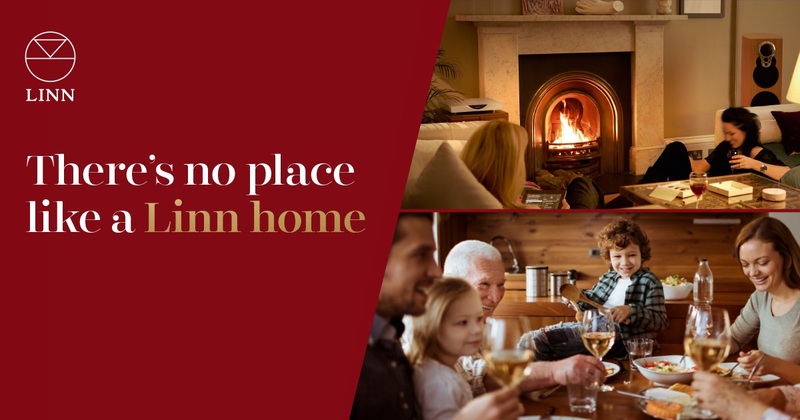 When your loved ones are home this holiday season, make sure they get to hear the music they love by turning your home into a Linn home. When you invest in Linn DS, you know you’re in good hands – our top-of-the-range Klimax DS has been leading the market since launch, recently receiving 5 Stars from What HiFi. Every Linn DS is completely upgradeable so you can take advantage of new features, services and even performance upgrades in the future. This means that no matter how technology evolves, your Linn DS player won’t stop doing what it does best: bringing great sound to your home. 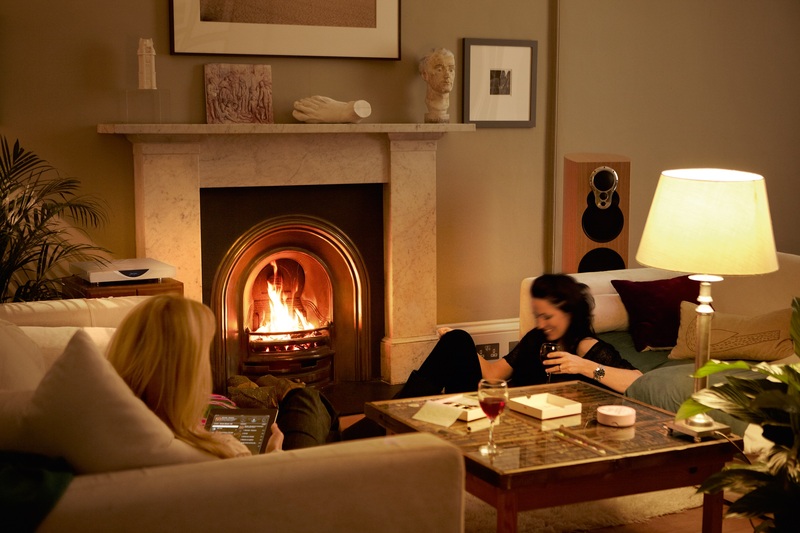 Book a listening session with us to experience how much better Linn DS sounds.